Australia is located between the Indian Ocean and the South Pacific Ocean with territory of 7,692,024 km2.Total population is about 23, 5 million people. Canberra is the capital of Australia, Sydney is the largest city. The climate is temperate in south and east, tropical in north and varies from sandy beaches and to deserts. Australia is a very diverse country in aspects of culture, languages, traditions, nationalities. 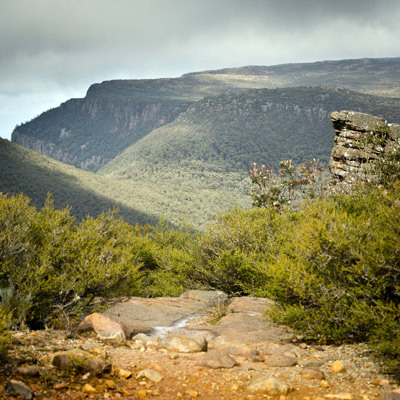 Being a student in this country brings you many opportunities to discover Australia`s beauty. Australia is often chosen by international students as a study abroad direction. About 20% of Australian students are represented by international students. Australian Higher education system is generally considered as one of the best in the world and includes state, private and independent universities. Australian universities offers quality and internationally recognized education. There are 38 public universities and 3 private universities in Australia where you can get your undergraduate or graduate degree. Bachelor's programs generally last 3-4 years, Master`s programs – from 1 to 2 years. The academic year in universities and colleges is usually from February to December. Terms dates can be different among universities. Approximate fees for undergraduate course varies from AU $10,000 to AU $17,000 per year. For graduate courses – from AU $11,000 to $19,000. Australia has a special agency for education sector called the Tertiary Education Quality and Standards Agency (TEQSA). TEQSA sets up education standards, monitor and regulate universities and colleges. In addition to quality of education Australia offers students many opportunities for spending free time. Universities` café, sports & social clubs, libraries help you to meet new people and make friends with native speakers. Any questions related to study or daily routine can be solved with the help of student counselors and advocacy. Health services are provided by public and private health hospitals. 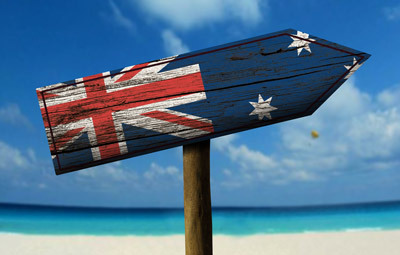 For international students it`s important to get a health insurance before going to Australia. Australian Student Visa can be associated to Language Courses, Professional Courses, Undergraduate and Postgraduate degrees. Student must be over 16 years old to apply for this visa. Student visa can be approved only if university confirms student`s enrolment by providing COE (Confirmation Of Enrolment). Once student receives COE he can start a visa application process. The minimum duration of student visa is 12 weeks, maximum is 50 weeks.